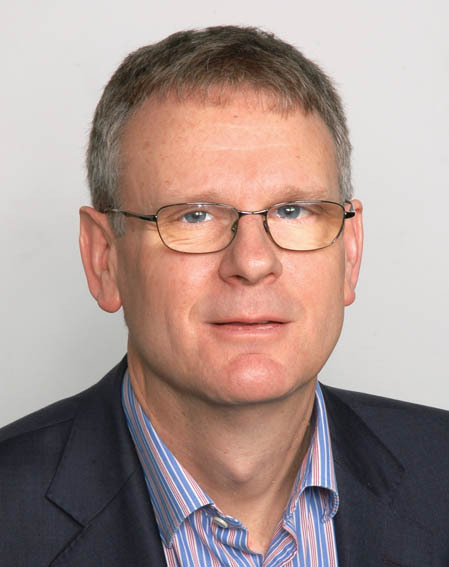 Roger is a writer and journalist, who was Assistant Editor of BBC Radio 4’s Today programme from 1998 to 2010. He began his career on weekly newspapers in Kent and Yorkshire, before becoming Crime Reporter on the daily Sunderland Echo. He then spent three years as reporter and feature writer on the Yorkshire Post, before joining the BBC in the early 1990s. In eighteen years on Today he covered general elections at home, American presidential elections, war in Kosovo and civil war in Algeria. He was a member of the team that won a number of Sony Radio awards for Best Programme. Roger is the author of The Greatest Traitor: The Secret Lives of Agent George Blake, a biography of one of the most damaging spies of the Cold War. His first book was Clough and Revie, an account of the fierce rivalry between two of football’s most controversial managers. 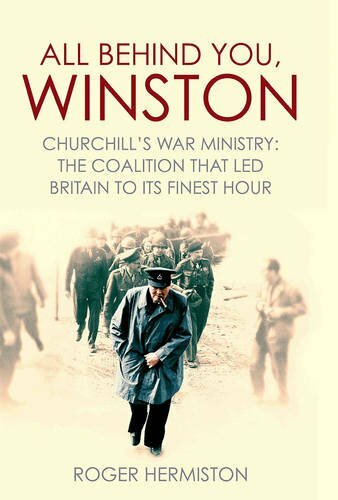 His latest book is All Behind You, Winston: Churchill’s Great Coalition, 1940–45, published in spring 2016.